StringyBall stays tethered to your wrist or palm, allowing you to do creative exercises. 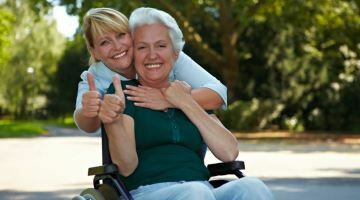 StringyBall uses a flexible cord that is easily adjustable whether it's worn on the wrist or palm - The fit can be adjusted to suit individual comfort level. 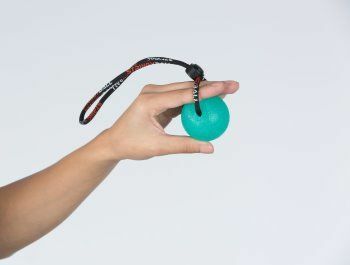 As some exercises require dexterity or repetitive action, that can lead to fatigue, StringyBall being attached to you makes it easier to maneuver. 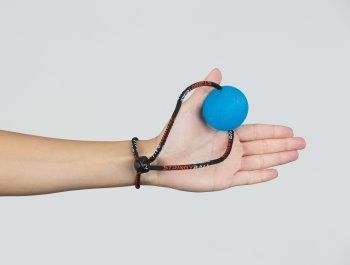 StringyBall solves the issue of an exercise stress ball falling or rolling away by tethering it to your palm or wrist to ensure that it securely stays with you. The stress balls are available in 3 densities – soft, medium and firm, which lets you use different balls depending on the pressure required. Our unique Patent Pending squeeze balls are color coded and available in a set of 3 balls. The yellow stress ball is a soft low-density ball which could be utilized for exercising individual fingers or by users with limited strength. The green stress ball is a medium-density ball which can be used for squeeze and grip training or by users who want more resistance than the yellow soft ball. The blue stress ball is the hardest of the balls and is classified as firm. This ball is best suited for users requiring high resistance and for core training. 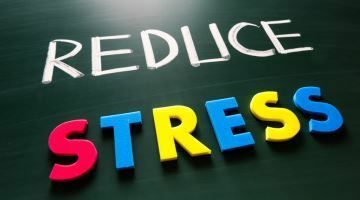 Comparing a conventional squeeze or stress ball to a StringyBall is like comparing a loaf of bread to sliced bread. Though the squeeze ball has been around for decades, it has never been improved on to get the most out of it – till StringyBall, Squeeze Ball on a String. StringyBall is perfect for hand strengthening exercises and hands rehabilitation. 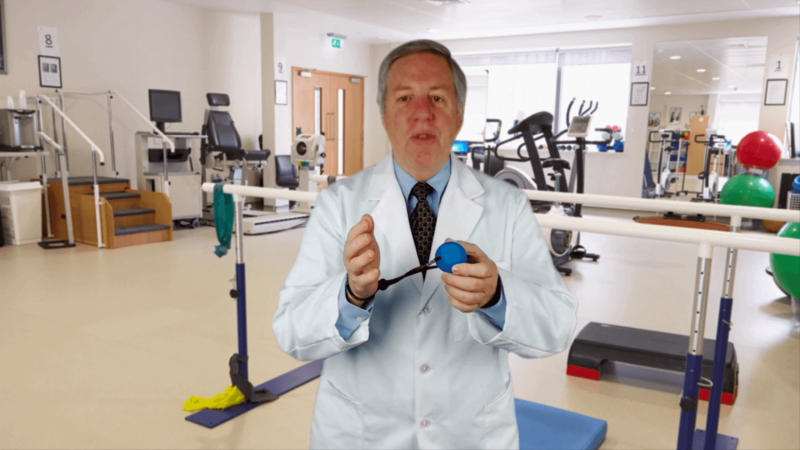 The convenience of tethering the ball to the wrist or palm makes it easy to use for patients. 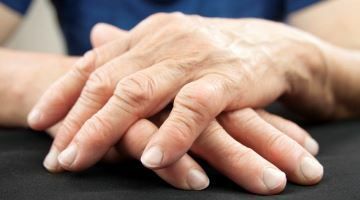 Pain, numbness, tingling or weakness in the fingers or hand caused by Carpal Tunnel could be managed by squeezing or doing rolling exercises using StringyBall. Stress balls are perfect for relieving stress as they provide an avenue for repetitive muscle action which helps to alleviate tension and stress. 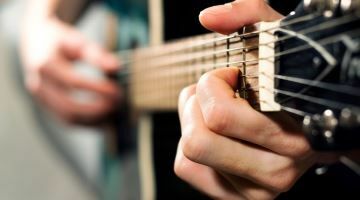 StringyBall helps musicians and others who regularly use their hands and fingers; to exercise with the goal of developing muscle memory for repetitive actions. 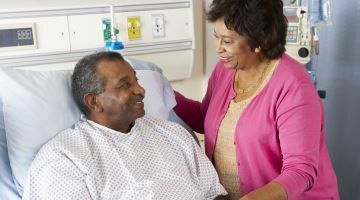 StringyBall helps with hand movement exercises, which is one of the most persistent function to recover from after a stroke and regain fine motor skills. Repetitive squeezing exercises using StringyBall can help with improving blood circulation in hand, besides improving flexibility and strength. Exercising fingers using StringyBall allows users to do strengthening and dexterity exercise for individual fingers or hand, using varying exercise patterns. 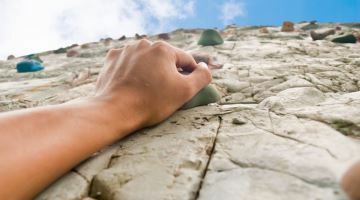 Squeezing exercise using StringyBall helps with improving grip strength and forearm toning, which has a direct result in hand grip and strength.